Altar Servers are a very special team of people in our parish. 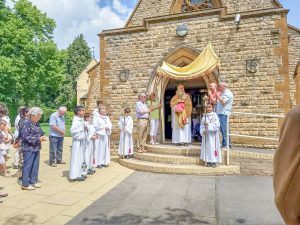 Its members are children and adults who have undertaken a serious responsibility, to serve God, their parish and the priest. Altar Servers should be mature enough to understand their responsibilities and to carry them out well and with appropriate reverence. They should have already received their First Holy Communion and normally receive the Eucharist whenever they participate in the liturgy. 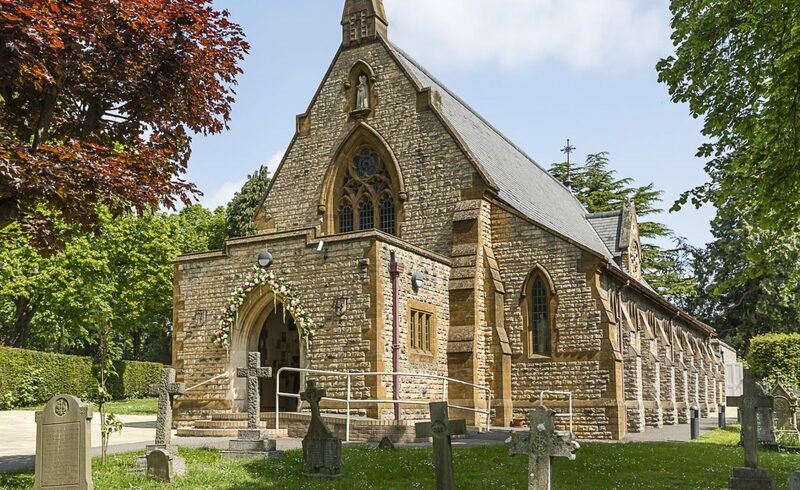 The team is led by the Master of Ceremonies (MC) who links closely with the Priest, other Ministers and the Parish office to ensure that all the services run smoothly. 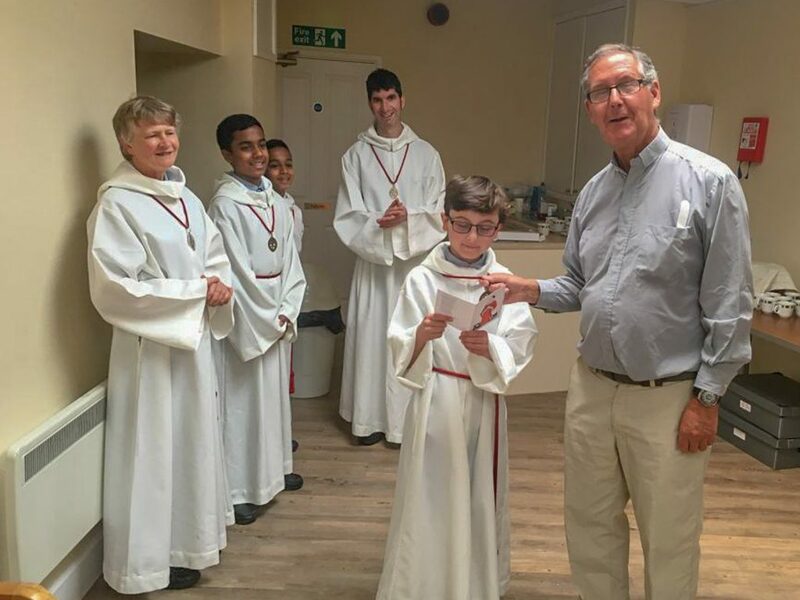 The MC administers the servers’ rota, allocates the various serving roles of acolyte (candle bearer), crucifer (cross), thurifer (censer), and incense boat and briefs the team with relevant instructions before each Mass. Training of the members of the Club takes place in the Church on the 3rd Wednesday of the month and is conducted by the MC. New members learn where and how to robe in the sacristy, the correct procedure for processing into the Church and leaving at the end of Mass, how to bow and genuflect and positions they should assume during the course of the service. Members will become familiar with liturgical objects, such as the Missal, Lectionary, Lectern, credence table, etc. and also with the tools they will use during Mass, such as candles, cross, thurible, etc. St Stephen is the Patron Saint of Altar Servers. 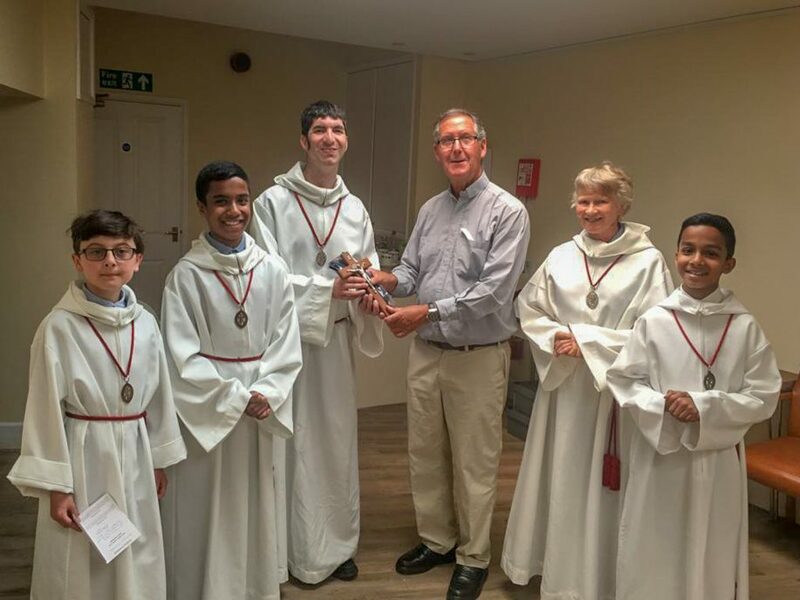 Servers who have served regularly and well for a period of one year and have mastered the roles of Crucifer, Acolyte Thurifer, Boat and Book Bearer are enrolled into the Guild of St Stephen. They make a commitment to continue to serve regularly and well. Matthew’s Guild of St Stephen’s medal presentation.